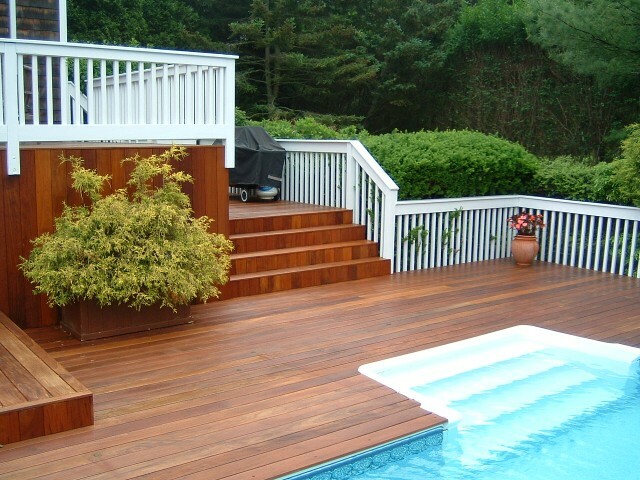 Huge IPE deck. 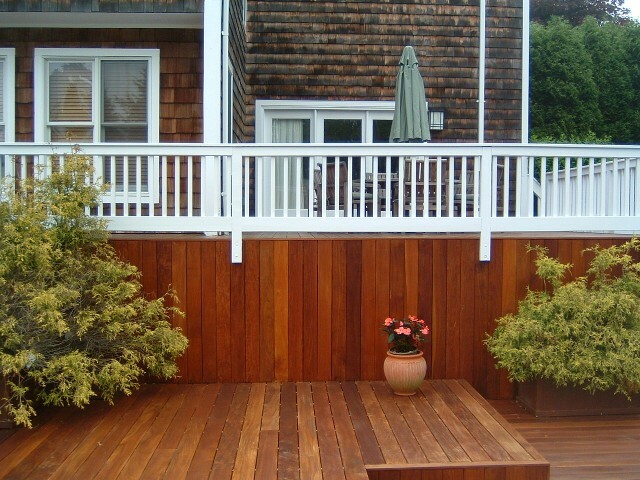 We removed old cedar deck and replaced with IPE top boards. We finished the deck with Sikkens DEK two coat natural finish. 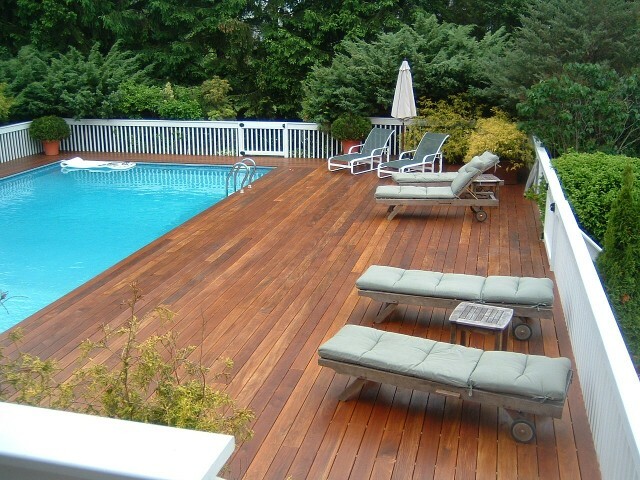 It is georgeous and simply needs another coat added each year to keep it in our opinion the most beautiful decks we install.